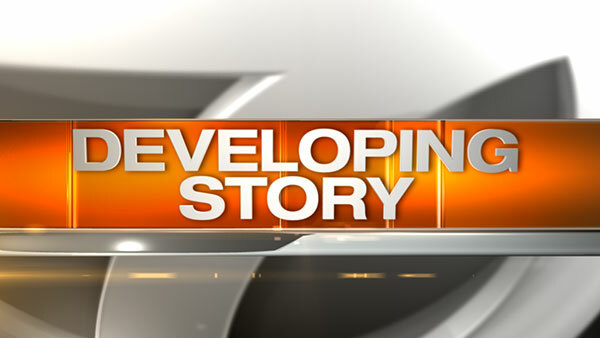 CHICAGO (WLS) -- Classes have resumed Thursday evening at DePaul University's O'Hare campus after police investigated a bomb threat. DePaul University spokesperson Cindy Lawson said approximately 50 students have been evacuated from the building at 8770 W. Bryn Mawr Ave while police searched the second and third floors. Nothing was found.